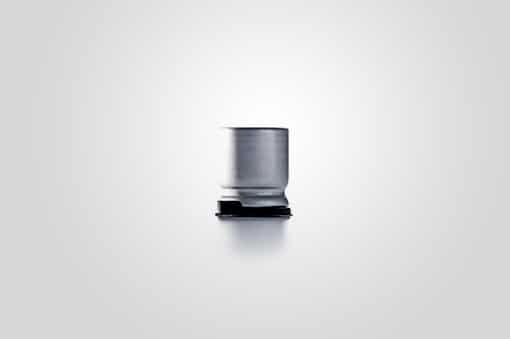 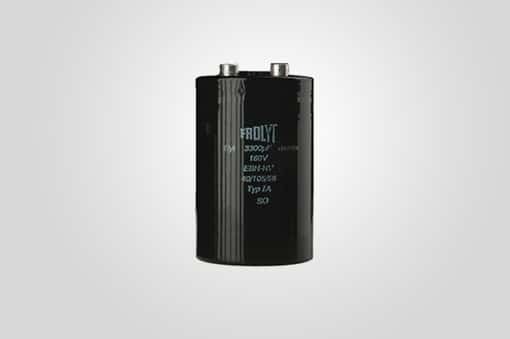 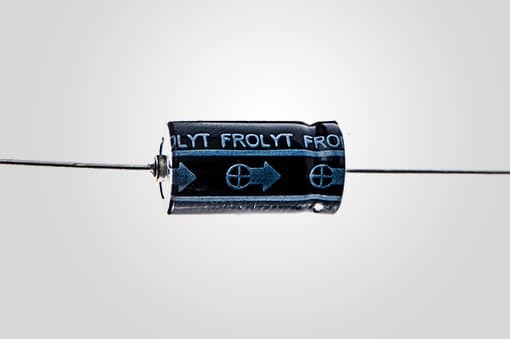 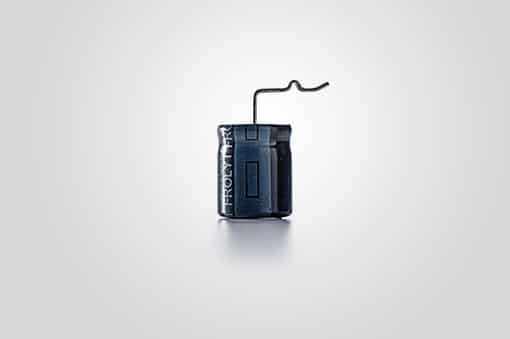 Frolyt has been developing and manufacturing aluminum electrolytic capacitors at its Freiberg site in Germany for 70 years. 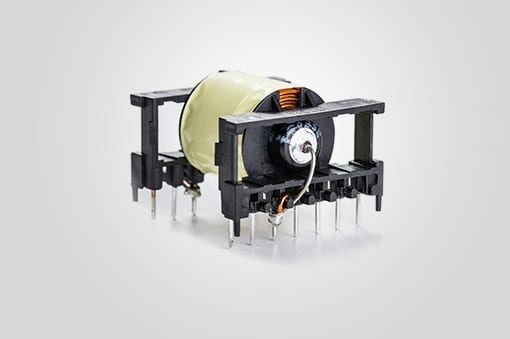 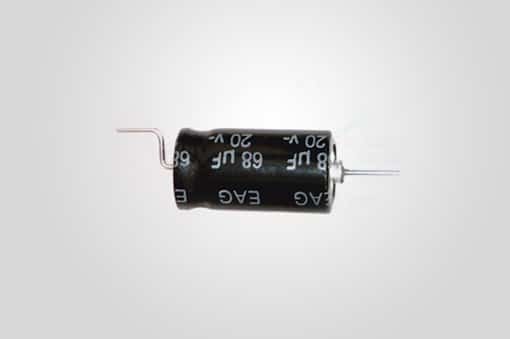 With 90 employees and an experienced development department, we produce capacitors for the standard application or according to customer-specific requirements. 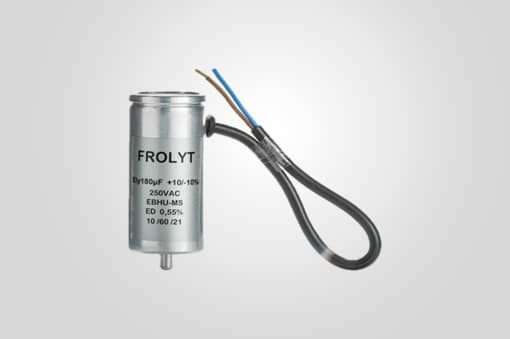 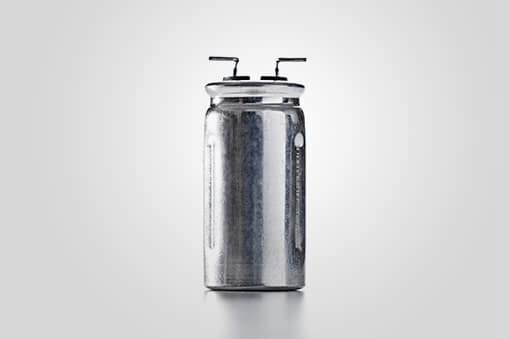 Are you interested in our aluminium electrolytic capacitors?